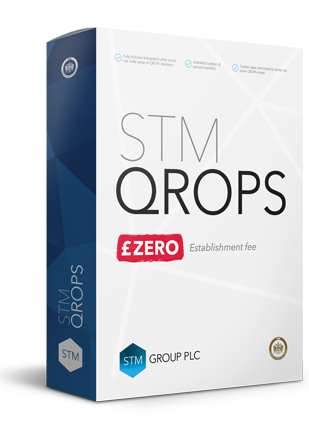 The zero establishment fee will remain in place as a permanent feature for all new QROPS applications, and is applicable across all of our QROPS products. A QROPS is a pension plan designed for non-UK resident individuals with UK pension assets who are looking to transfer their funds to a location which better suits their circumstances and financial planning objectives. 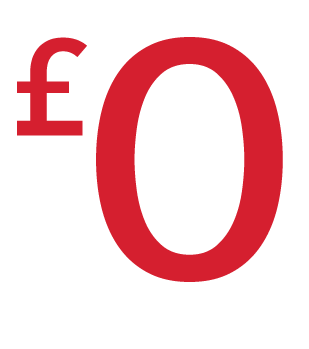 A QROPS can accept a UK pension transfer just like any UK registered scheme, although it must meet certain HM Revenue and Customs (HMRC) criteria. The benefits of transferring your fund into a QROPS include increased tax efficiency and investment flexibility. Who is eligible for a QROPS? Many clients will be eligible for a QROPS. There isn’t any hard and fast rule regarding the minimum or maximum transfer limits to a QROPS, however the suitability of a transfer is determined by a number of factors. As a general rule, transfers under £40,000 may not be cost effective. Using a range of international investments, funds within a QROPS can grow with no UK tax deducted (depending on the investment chosen). If the member is a non-UK tax resident, no UK income tax is deducted at source on pension income. In addition to mainstream investments such as unit trusts, portfolio bonds, investment platforms, and discretionary fund managers, a QROPS can also invest in international commercial property and other approved assets. Fixed Pricing: many UK pension schemes, including Stakeholder pensions, have a percentage-based charging structure. 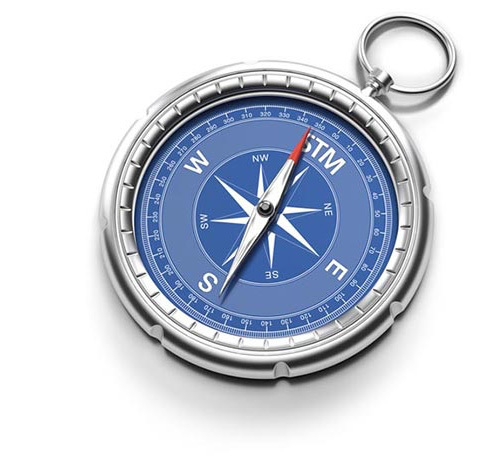 A QROPS from STM has fixed all-inclusive annual fees which could offer significant savings as STM costs are not linked to the value of the fund. Please note individual investment manager fees vary. Generally benefits paid to a beneficiary are not subject to UK tax if the member dies before age 75 and are taxable at the recipient’s marginal rate if the member dies after age 75. However, it is possible for benefits from a QROPS to be paid out with no UK tax, passing on more of the fund to a member’s beneficiaries. Temporary non-residence rules: No UK income tax if individual is non-UK resident for at least 5 full tax years, irrespective of the amount, or less than 5 years and total withdrawals (from the QROPS and/or UK Registered Pension Scheme) in the non-resident period are below £100,000. Member payment regime: Protection from UK member payment regime, if individual is non-UK resident. This is defined as non-UK resident for the last 5 or 10 full tax years before payment (depending on date of transfer to QROPS). Furthermore, for transfers from a Registered Pension Scheme to a QROPS after 5 April 2017 the member payment regime can apply for 5 years from date of transfer to the QROPS. 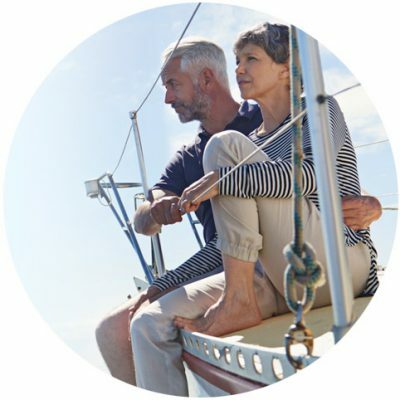 As an independent, multi-jurisdictional Administrator and Trustee offering a wide range of HMRC recognised QROPS, STM offer a unique and compelling choice for anybody thinking of retiring abroad.